Here is a little bit of a different post today, most of us have tried one or many beauty boxes but if your an animal owner like me would you treat your pet to a box of things that make them happy? 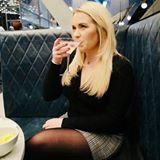 There are three things in life that give me great pleasure, buying new beauty products, eating delicious food and my gorgeous little dog, Darcy! So when the people at Pawsomebox* contacted me to see if Darcy wanted a box of goodies I of course said yes! 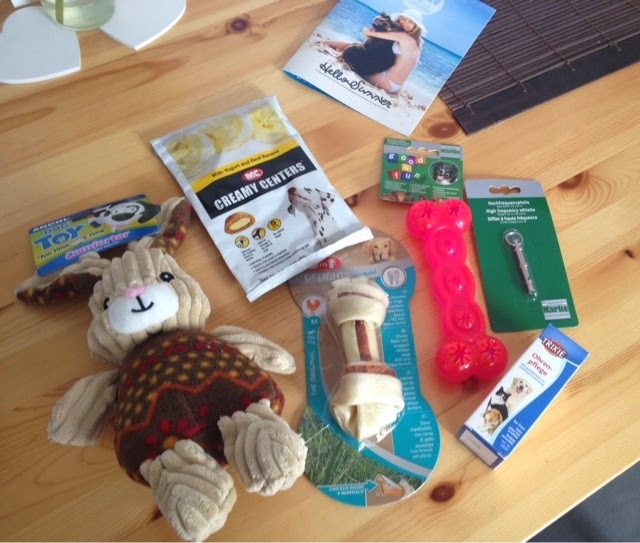 "Every month, you can gift your pooch a surprise with goodies specially adapted to its woof, size, breed, age and preferences. 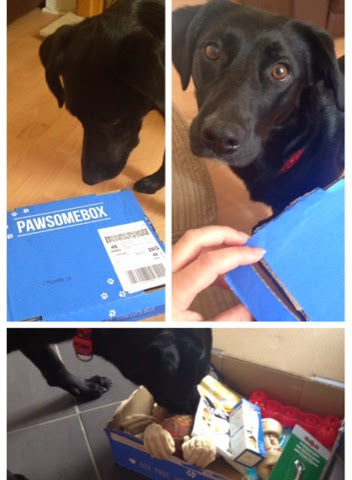 We pick out only the best, natural and high quality treats, goodies and hygiene accessories... All in the Pawsomebox!" I opened the box with Darcy who was extremely excited to get some post and I was pleasantly surprised by what was inside! I won't list links to each product but as you can see she got toys, treats even a product to keep her ears clean...bringing beauty in to the post ha! 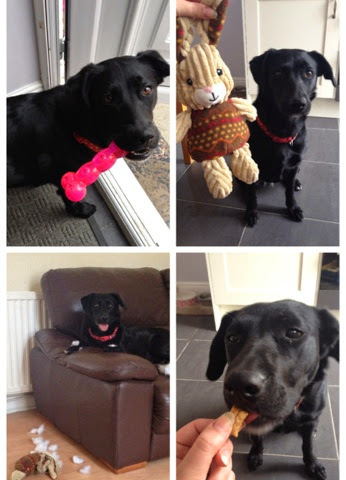 She absolutely loved everything and as you can see she got a little bit too excited with the soft toy which didn't last long at all, but this is not through the quality, she likes to rip up anything given to her that is soft! I would definitely use Pawsomebox again, and think it's a cute gift idea for any pet lovers out there! Would you treat your little angel to a treat like this each month? This is such a sweet idea! I don't currently have any subscription boxes, but if I was to get just one- it would be this, I love spoiling my dog! It's so nice giving them a treat box, I think I was more excited than Darcy!! !